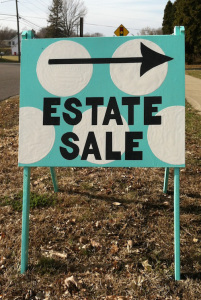 Peachtree Estate Sales is in Loring Heights – right off P’tree Rd. Join us! 3 sales beginning today! Join us! Loring Heights is a lovely neighborhood. Nestled right off Peachtree. This lovely home is also offered to sale by Kevin Purinai with Remax Metro Atlanta. Join us for a 3 day sale. ← Peachtree Estate Sales is in SNELLVILLE — SIGNIFICANT sale — 1960’s Bel Air! TA DA!